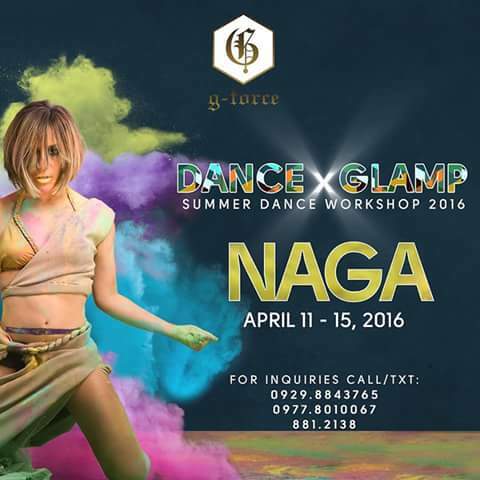 G-FORCE Dance Group is coming to Naga! 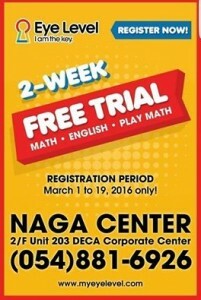 Registration is ongoing. Only limited slots are available. 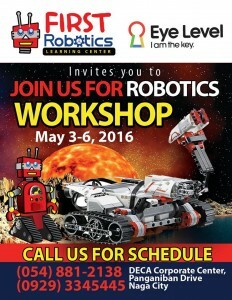 Reserve yours now and let’s get ready to groove! Innovative, Hip, and Fresh are just some of the words that best describes G-Force. Even though it just has been nine years since they came into existence, G-FORCE is the youngest company to hit the concert scene in the Philippines and abroad. Headed by its artistic director, GEORCELLE DAPAT SY and managing director, ANGEL SY, the group is made up mainly of people from different colleges and institution dedicated to bring a variety of dance styles to everyone and that has progressed and developed their ability through attending G-Force classes. 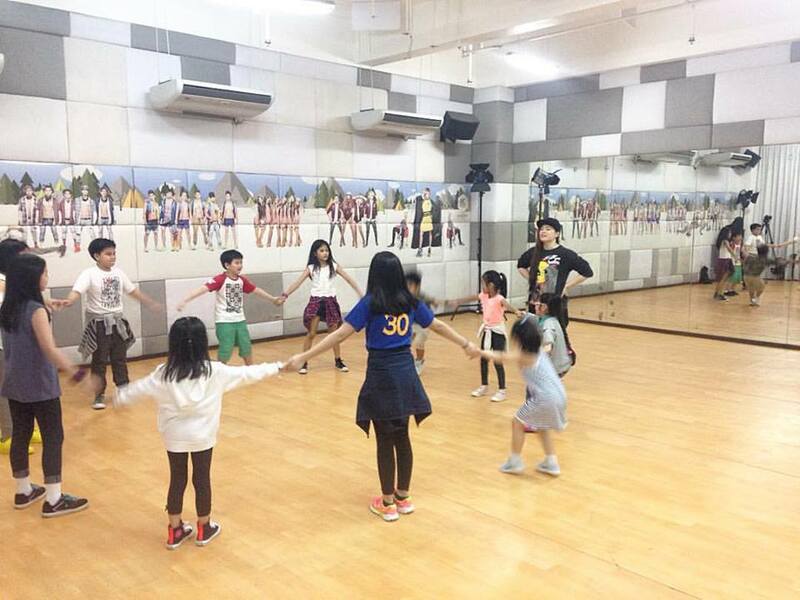 The group regularly performs in A.S.A.P and other special projects of ABS-CBN. Dance U was a segment on A.S.A.P that featured their latest dance moves introduced by “Teacher” Georcelle and the G-Force. 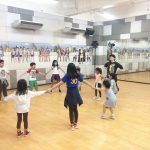 More than just a group, they have become a small family unit who shares the same vision of imparting their dance prowess to the public with several workshops. In 2008, G-force started calling out for its series of dance workshops. The G-force Project. G-force Project is the group’s brainchild offering dance classes of different genres, to reach out and share the gift of dance and spearheaded by homegrown choreographers . The group has changed the way of what people see in dancers. They are household name with attitude and a whole lot of sophistication and pizzazz.